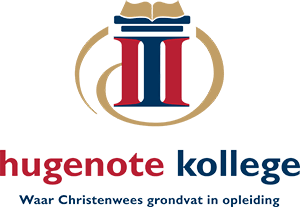 As the HugenoteKollege recognises the diversity of student learning needs and is committed to the welfare of all students the college provides students with appropriate academic and other support services to help them attain academic success and improve their personal well-being whilst undertaking a course. These support services are also aimed at assisting students to make the transition to living and studying away from home. If a student is in need of support the first point of contact is their facilitator/ lecturer. The facilitator/ lecturer will either refer them to the Chaplain or the Programme Coordinator. The Chaplain or the Programme Coordinator will conduct an assessment interview where after the student will be referred to an appropriate resource for further counselling or help. Students requesting or needing long-term treatment are referred to appropriate services off campus.